Just minutes before last week came to a close, Drake Parkman tried to pull a fast one on our Agents--or, rather, he tried to pull a slow one. Drake autopiloted his rookie ship through the Amarr system, one of highsec's most popular trade hubs. Agent Anyanka Funk was there to greet him. 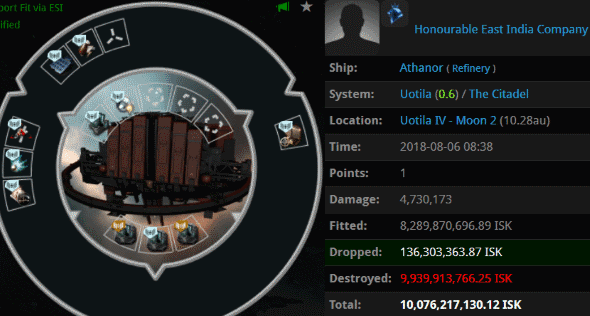 The innocent, defenseless newbie in a rookie ship happened to be carrying 7.4 billion isk worth of skill injectors. You see? Madness. Our Agents continue their war against unlicensed Refineries and other structures anchored in New Order territory. This week, the mighty CODE. alliance declared war against Honourable East India Company corporation. The war has gone well thus far, with the current isk tally standing at 16.4 billion isk to zero. Agents Sigrid Tystnad, Rainbow Cake, Kissemurra, Jathrine, Ice is Nice, Love Humps, Blazing Pancake, Chocolate Rainbow Cake, Dominated, Discofitta, Delicate Feminine Flower, and Kermakakku proved more than capable in the art of the wardec. This week also saw a wardec against J.C.R. 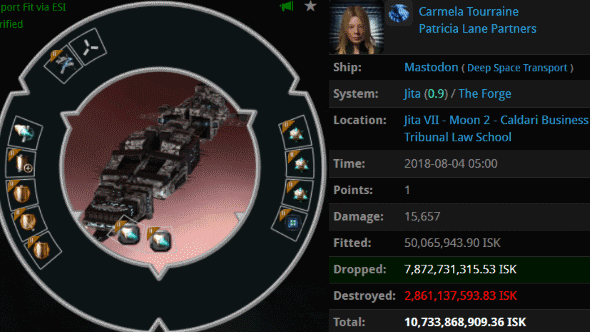 Industrial Inc. corp, which is losing the war 13.4 billion isk to zero. Carmela Tourraine was hanging out at one of Jita's "law schools" late last week. Apparently Carmela flunked the course in highsec law, i.e., the Code. Agents tumblr ptsd, Serious Web Developer, PogChampion, patyooki, Daniel Chanline, erobb, Shy Elf Trap, and James BIG BONED caught her piloting an unlicensed hauler. The law of highsec was enforced to the tune of 10.7 billion isk. Somehow, Agents Facebookina McHashtags vonInstagram and Jason Kusion managed to talk Carl into a situation from which there was no escape. 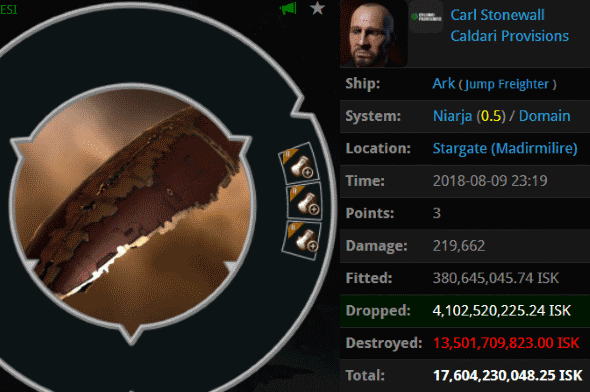 Mustafa Alijandro was at the helm of a 4.9 billion isk "ship that can't shoot back". Mustafa didn't know it, but he was about to engage in elite PvP with Agents Ralliana, TroubleShooter Maker, Luna Nightblood, Underpaid Ship Mechanic, TroubleStarter Maker, and HiJack Maker. Mustafa was likely AFK at the time, but I'm sure our Agents would be happy to tell him all about the glorious battle. 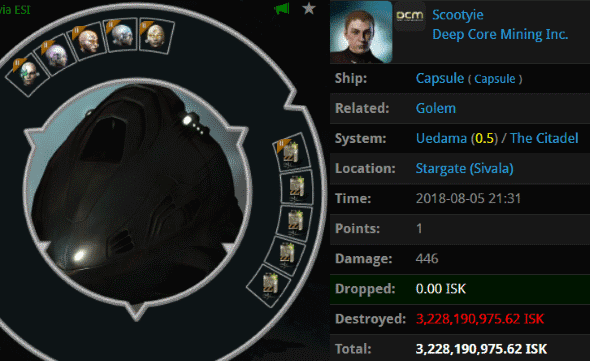 Scootyie's 3 billion isk Golem met its end in Uedama, burial ground of bling. Agent holdmybeer was on hand to dispose of the Golem's pod. 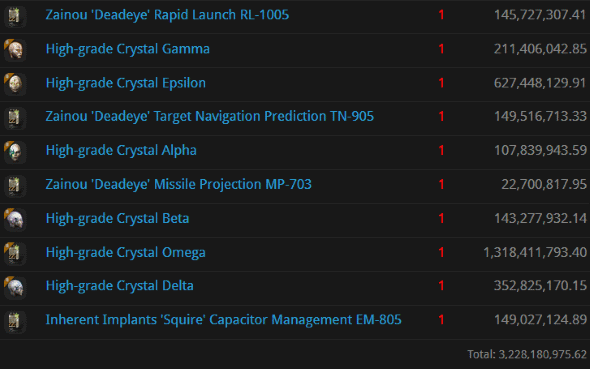 Scootyie lost 3.2 billion isk worth of implants, including a Crystal set. Non-compliance is never pretty. Too bad there's so many carebear shitters being recruited into CODE., it really brings down the overall health of the alliance. Luckily, however, they will all eventually quit like shardani. They can't fight their nature forever. The question is: Who the hell keeps recruiting shitters like that last one, Vauhn whatever? Why don't you stop recruiting shitters, they are highsec cowards and you have a soft spot for then because you are them. Maybe the problem here is not who is being recruited, so much as who's doing the recruiting. They need to be on a short leesh! 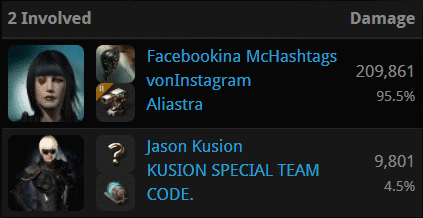 I bet he's some kind of wannabe 'pvper' from nullsec that only 'fights' in highsec. 100% highsec suicide ganks as his kills, while the Imperium is at war no less. Lol, easy to spot, aren't they? 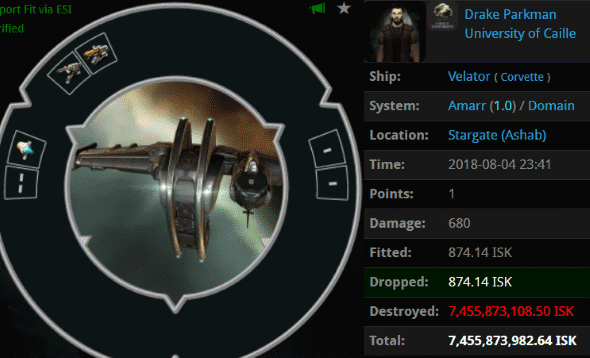 Cowardly shitters don't belong in EVE. With his gank alt that you are aware of, Minister Agent Balancer is both interdicting Imperium-hostile logistics and enforcing The Code down to the humblest Retriever. He is a hero. You, PsyopsAnon, do nothing but refresh the comments section and shitpost. If only he could tell us in ts where it hurts. But he prefers to fly in the comments section with his safety green. Says the highsec shitter alts. Both of you are just hiding behind gank alts. I need a leesh for you. That shitter needs a shorter leesh! 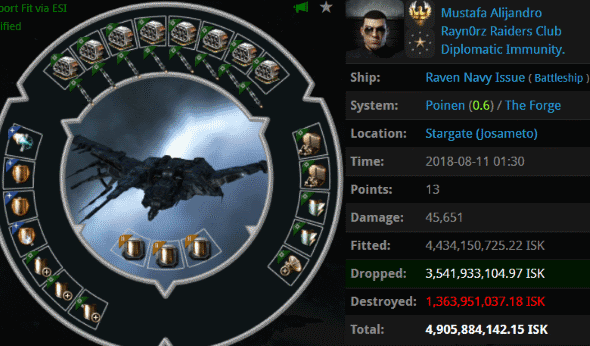 Lol @ the 4.9 billion Raven Navy. Hisec is where all the retards live. I would have had that carebear on a tight leesh! If only you got on ts ralliana might teach you how to perform such elite pvp. Do you have a leesh?